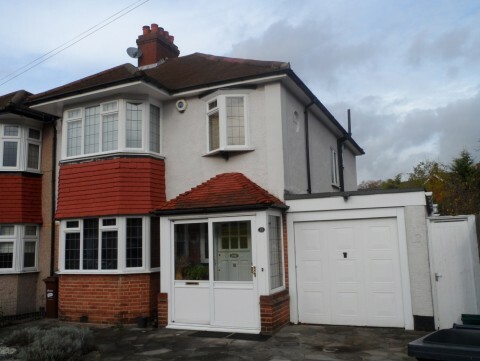 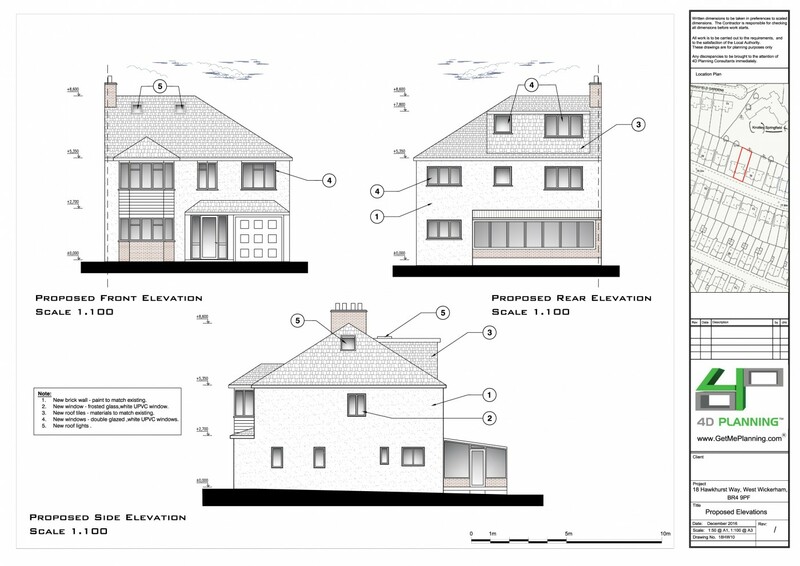 Double storey extension and roof extension. 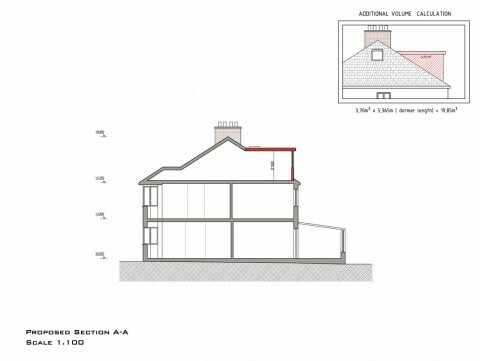 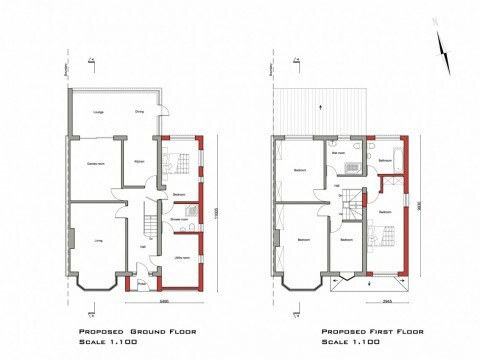 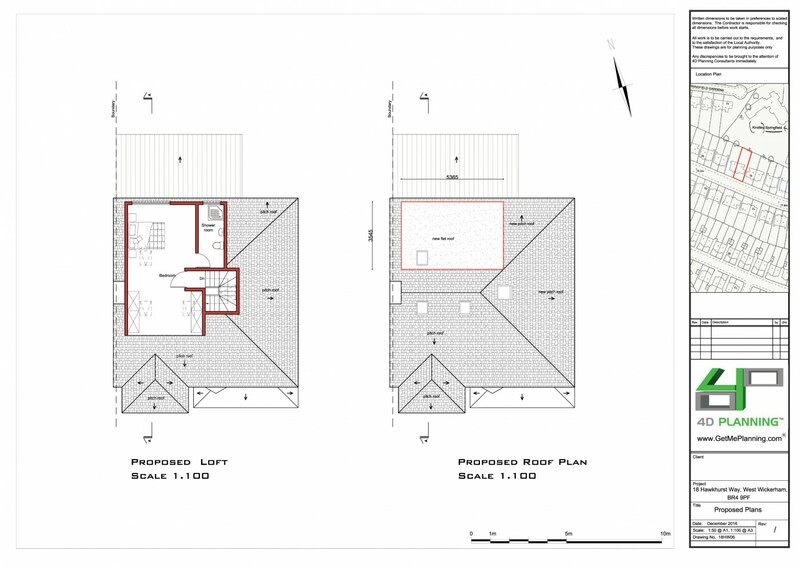 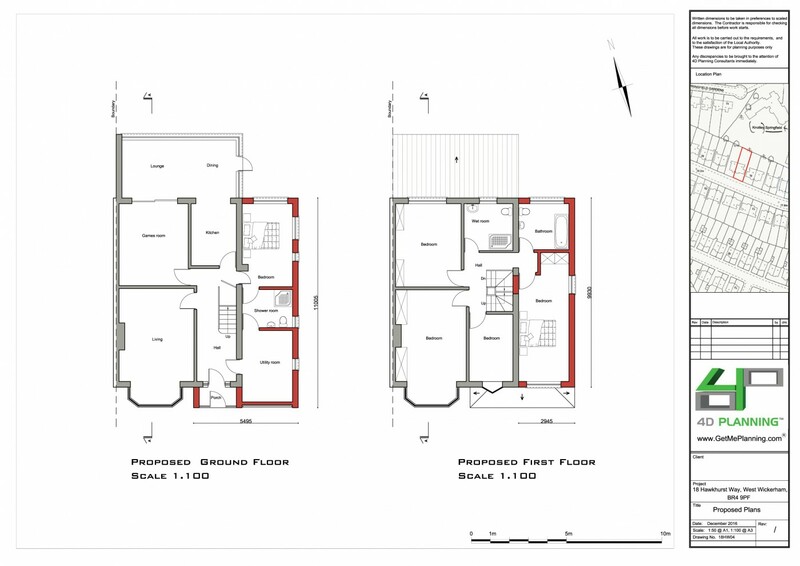 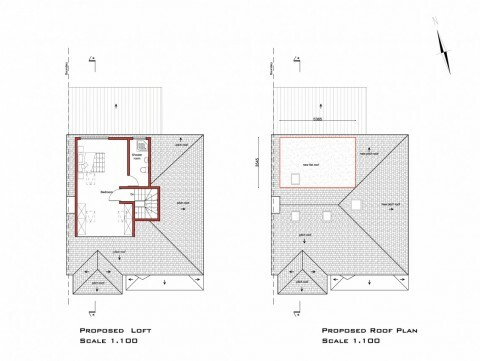 4D Planning were instructed to prepare the architectural drawings for a potential extension to the property. 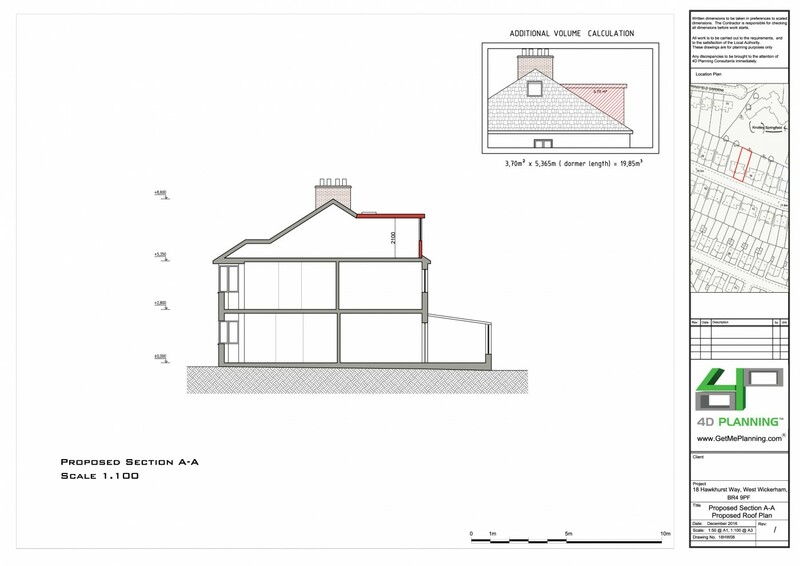 We advised the client on feasibility and what steps are necassary to be taken for planning permission to be granted.